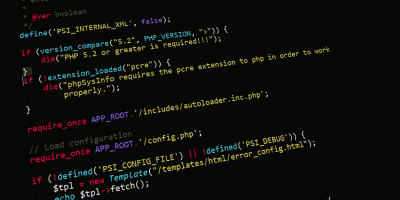 Valve already revolutionized Linux gaming once before by choosing to extend Steam to support the open source operating system. Now, they’ve done it again by incorporating their own version of Wine into Steam and using it to automatically launch Windows games from the same interface. That’s right. 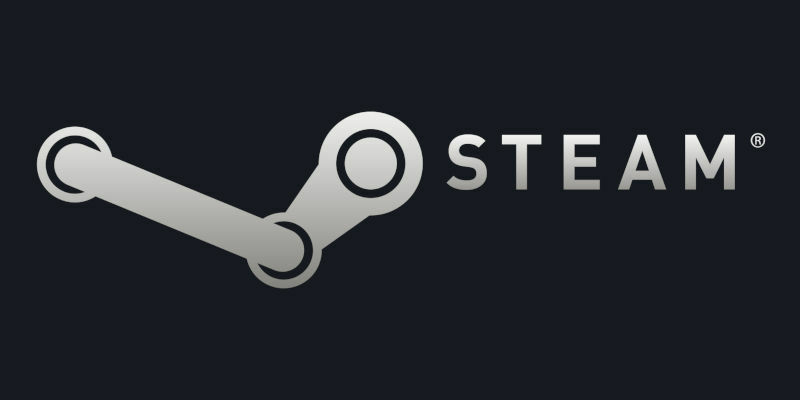 You can now play many of your Windows games on Steam with Steam Play. Steam Play isn’t available in the official mainstream Steam release just yet. It’s still in beta, but that doesn’t mean that it’s difficult to install, exclusive, or buggy. It’s actually well polished, and you’ll find that it reliably runs a whole new library of games. 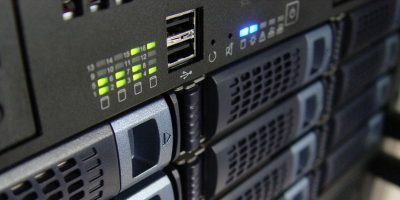 If you haven’t already installed Steam on your Linux install, go ahead and do that now. Install and set up the Steam overlay. 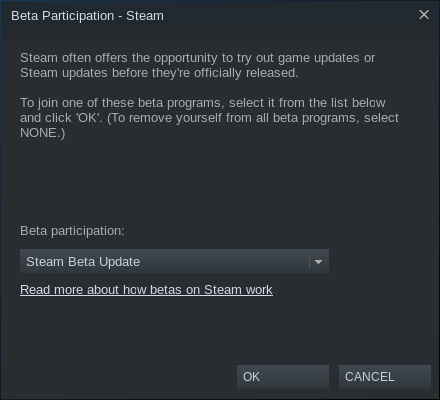 Once you have Steam installed and running, you can opt in to the Steam beta. Click on “Steam” in the upper-left corner of your screen. Then, click “Settings.” In the resulting window pick the “Account” tab. You’ll find a subheading there labeled “Beta Participation.” Select the “Change” button. 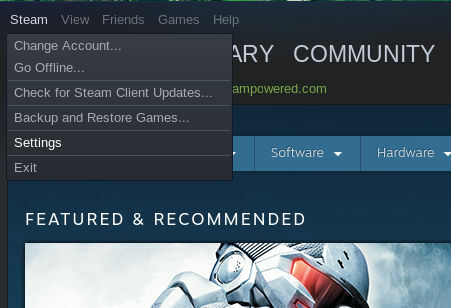 Pick “Steam Beta Update” on the next window and press “OK.” Steam will then ask you to restart. Accept. After Steam finishes re-installing itself and rebooting, you will notice that Steam does have a slightly updated look. Return to the Settings menu, and then select the Steam Play tab toward the bottom of the window. 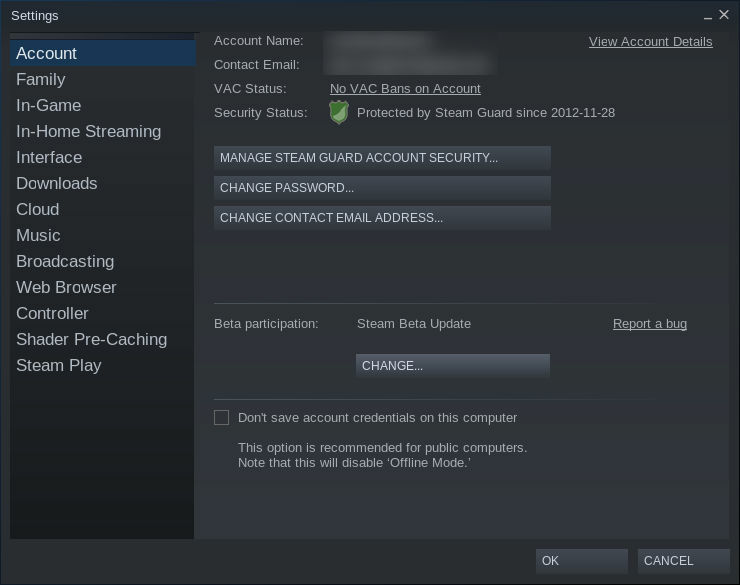 Check the boxes to enable “Steam Play” for both supported titles, and if you’re willing to take a chance, all titles. At the bottom of the window there’s a drop-down menu that lists something called “Proton” with a version number. Proton is Steam’s built-in version of Wine, and no, the version doesn’t correspond to a version of Wine. Open up that menu, and select the latest version of Proton. Return to your Steam library. Immediately you’ll notice many more options. 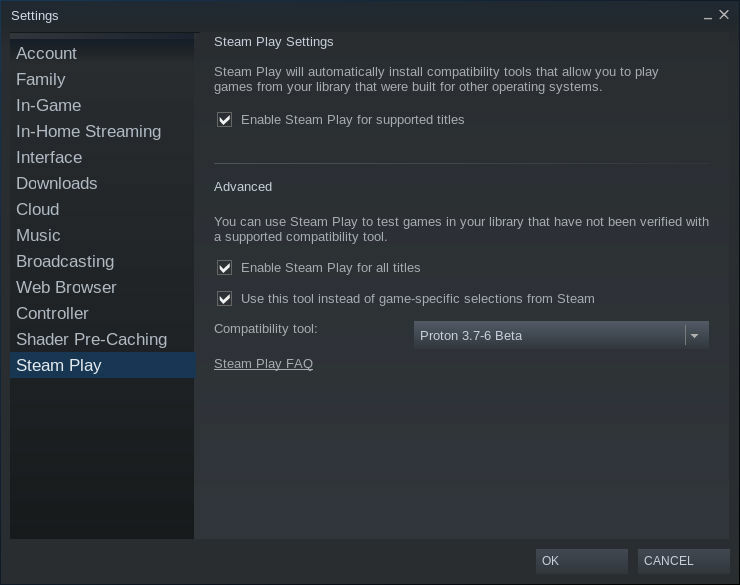 Actually, all of your games for both Windows and Linux will be listed if you checked the box to enable Steam Play for everything. 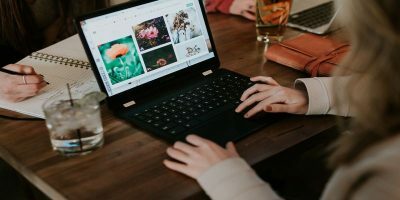 Look through your library for a Windows game that you want to try. Steam Play support is listed along with supported platforms on a game’s page in the Steam store if you’d like to check before installing something. That said, there are plenty of games that work but aren’t officially supported. Click on the game in your library to launch it. Steam will begin installing it normally, or it will just launch the game if the game’s already installed. In most cases the game will open and run, exactly like a native Linux game would. Yes, that’s how easy Steam Play makes it. If Valve successfully implements Steam Play across most Windows titles, they will have successfully eliminated the last major barrier to widespread Linux gaming. 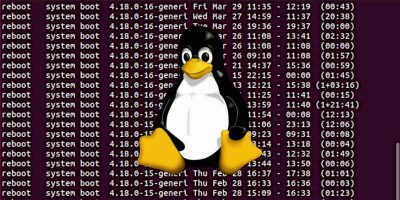 No one likes configuring Wine, but if the process is as seamless as Steam Play makes it, the process is a valid option for nearly anyone, and that’s a huge deal for the future of Linux as a gaming platform. Now I have no reason left to keep windows on my computer. I have installed 2 games not meant for Linux: Skyrim and No Man’s sky. 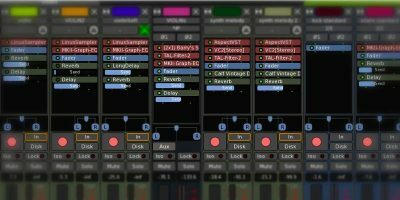 No more cumbersome tweaking like with Wine necessary, just install and play. Worked out of the box so to speak.. One shouldn’t have to do more than that. It is a freakin revolution for Linux gaming! 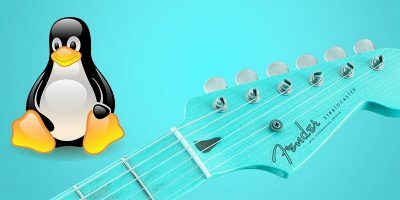 This is an awesome article and I appreciate the write up! 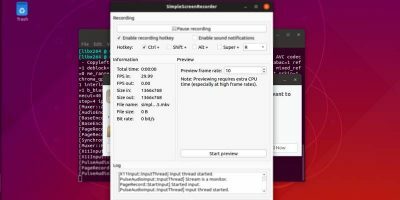 This takes the last major barrier away and gives linux more options for gamers using linux. 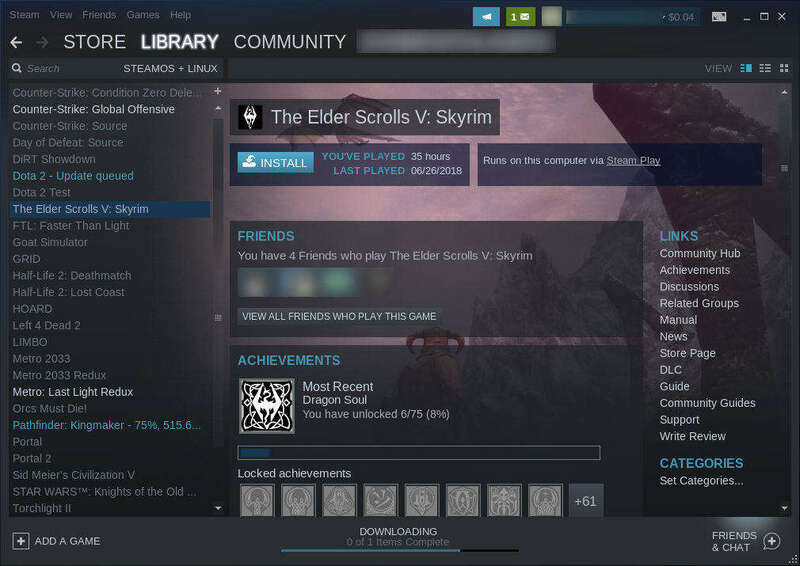 I am an ubuntu user and have been using steam for almost two years now. It’s awesome and no more windows ever! I use Steam and I have configured wine successfully and unsuccessfully. Glad to get rid of wine! Steam on!